August Alsina is back with a remix of Khalid’s “Free Spirit” single, “Talk”. August Alsina shares a remix of Kehlani’s “Nunya”. 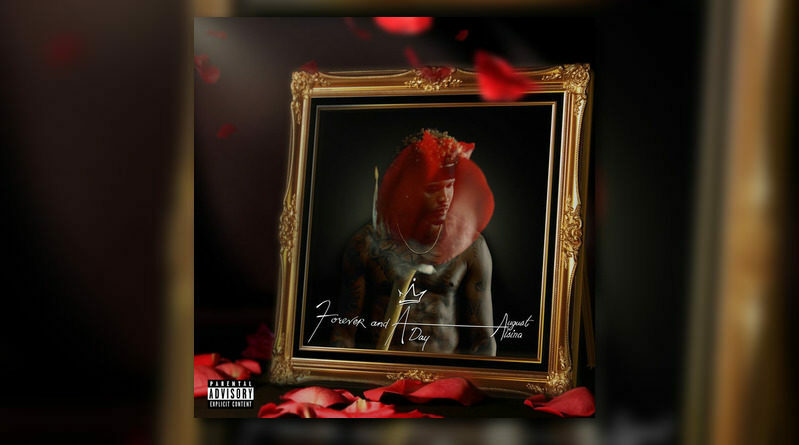 Right on time for Valentine’s Day, August Alsina comes through with a new EP, titled “Forever And A Day”. 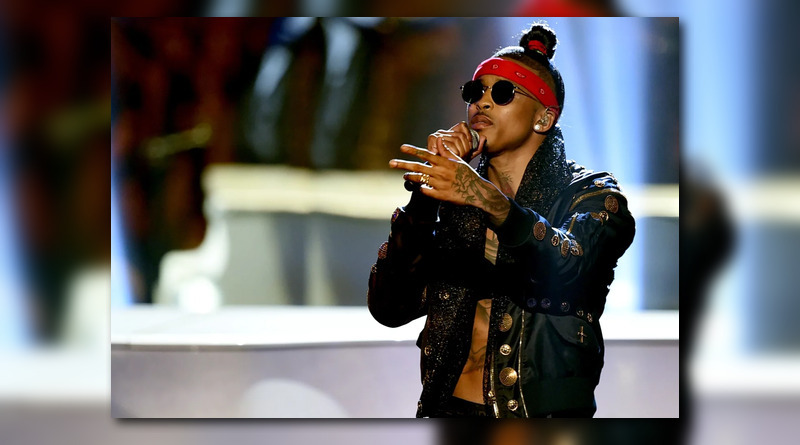 R&B singer August Alsina returns with a new song/video, “Like You Love Me”. 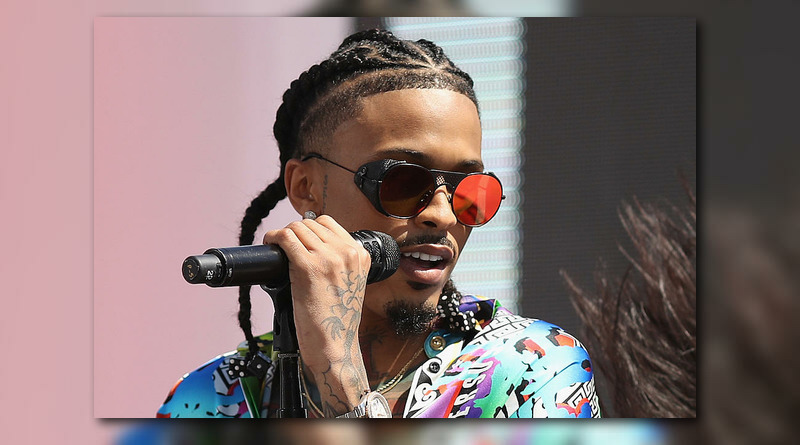 August Alsina releases a new song and video called “Wouldn’t Leave”. 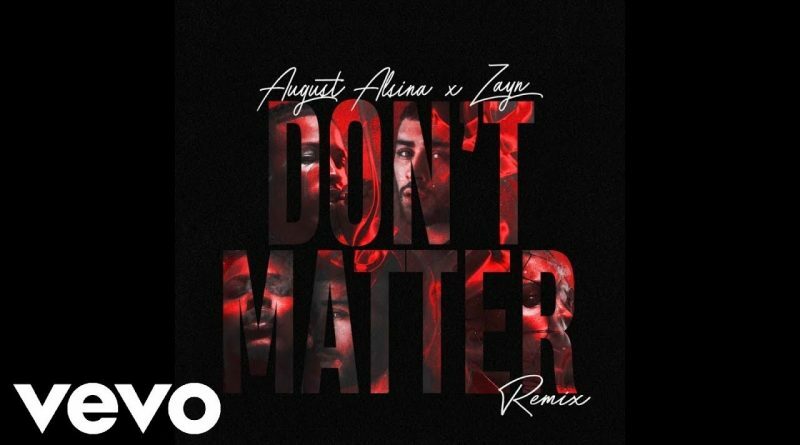 August Alsina and ZAYN join forces on “Don’t Matter (Remix)”. August Alsina delivers an extra silky remix of Lil Pump’s “Gucci Gang”. August Alsina returns with a heartfelt song titled “Don’t Matter”. Taken from his upcoming album, “DRUGS”. Press play below. R&B singrer August Alsina is back with a visual for his new single “Lonely”. Watch the video above. 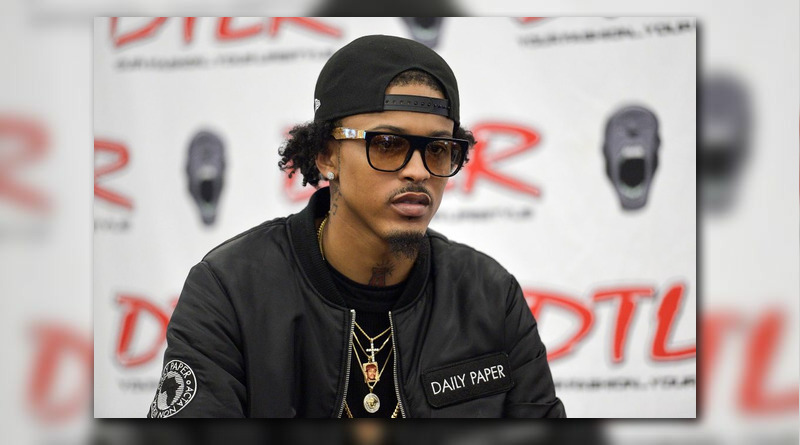 August Alsina shares a new song called “Lonely” which serves as the latest single from his upcoming LP, “Drugs”. Press play below. August Alsina drops a visual for his new single “Wait”. 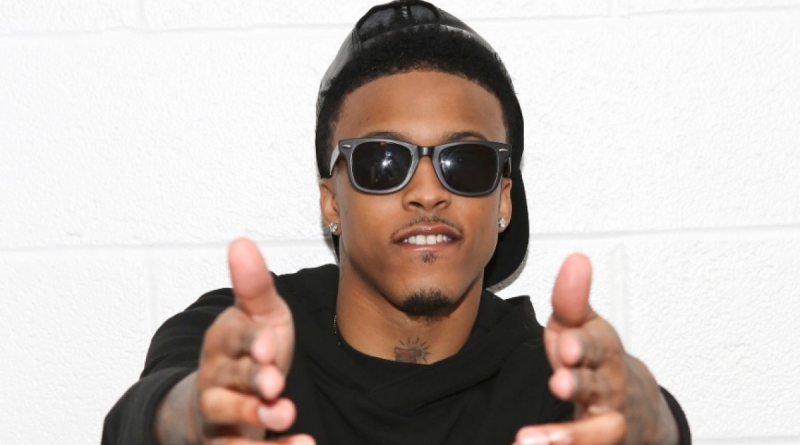 August Alsina returns with a new song called “Wait”. Listen below. Here’s a new track from Rocky Diamonds’s “The Day Before Tomorrow” project, which is set to drop February 2nd. Stream “You Already Know” featuring August Alsina and Kirko Bangz below. 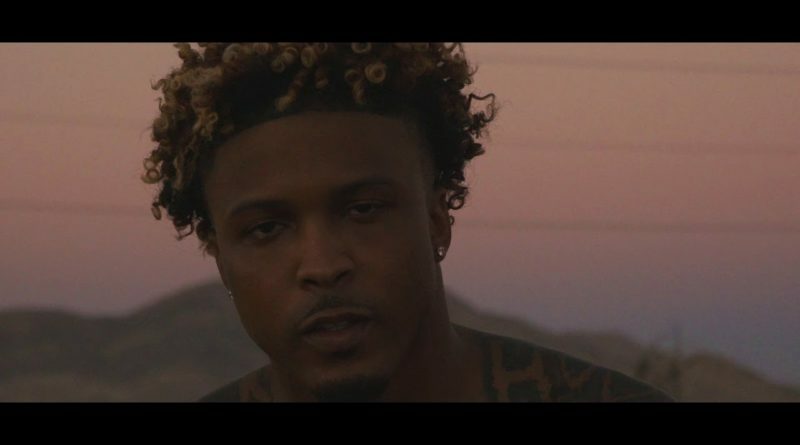 August Alsina releases a visual for his Intoxicating single “DRUGS”.